According to Auto Motor und Sport, a German automobile publication, BMW might be trying to supplement its Gran Coupe range with a four-door 2 Series. 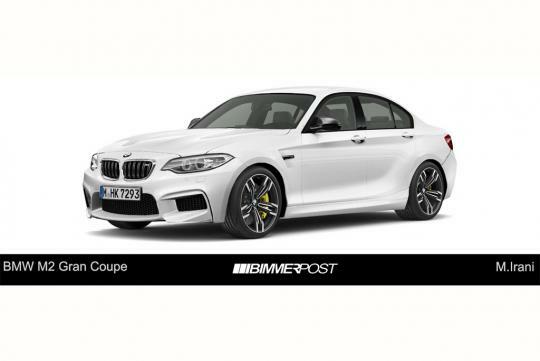 It also quoted Klaus Fröhlich, BMW’s research and development chief, that he wants a rear-wheel drive four door coupe to join the current range of the 2 Series. We are glad to hear that, since the next 1 Series sedan will probably have a front-wheel drive configuration based on the UKL platform. If the 2 Series Gran Coupe does make it into production, it should be on sale after 2017 and will be a good rival to the Mercedes CLA. Expect it to handle as well if not better than the Mercedes too!